Today the kuffar have despaired of overcoming your deen. So do not be afraid of them but be afraid of Me. and I am pleased with Islam as a deen for you. 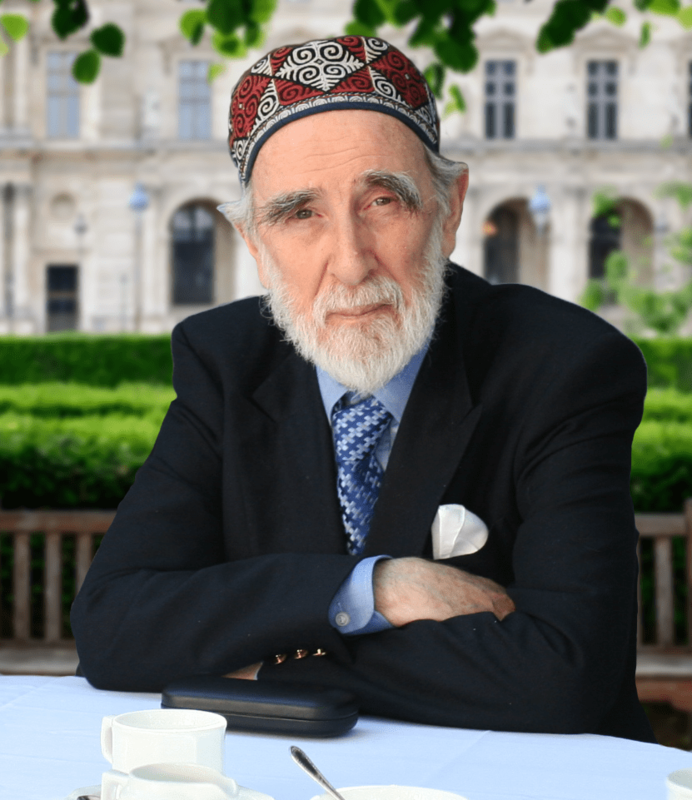 Another result of this is, that in treating the Imam as an Authority, rather than that utterly replaceable figure whose noble task is to lead the Salat, the members of the Jama’at have lost that dynamic relationship with the text of the Qur’an on which a vibrant Islamic community has to be founded. 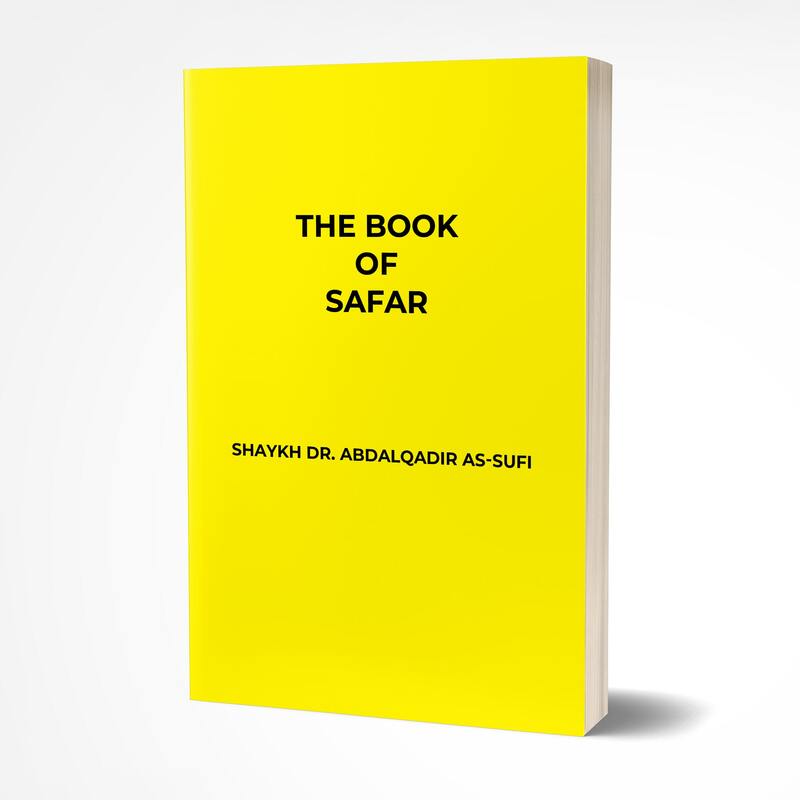 In our books of Seerat and Hadith we find that the Sahaba used to gather after Fajr, and those among them who knew some Qur’an would recite it, after which they would reflect in order to see how they could apply its guidance to the day’s affairs. It was in that spirit that we decided to hold a series of gatherings in order to give a start to this dynamic relationship between the Jama’at and the Book of Allah. 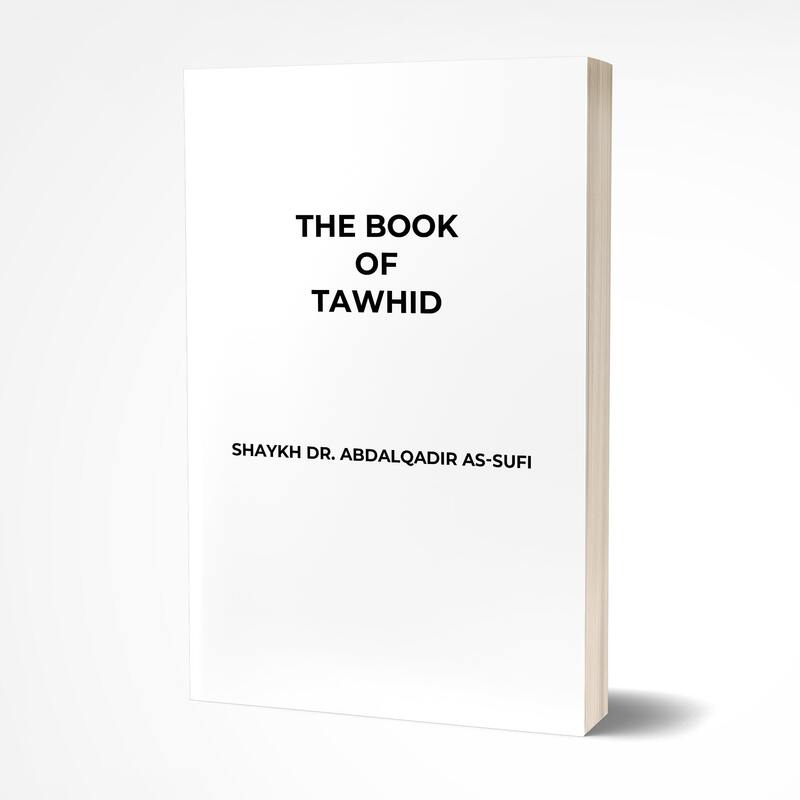 In reviving this Madinan ‘Amal, it was only fitting that we should begin the matter by extracting from the Qur’an itself the clear explications of Allah, glory be to Him, about Himself, that is, the knowledge of Tawhid. So it was that in these 30 gatherings, each one of the Fuqara, men and women, sat with the Qur’an in front of them, and at every reference to the Qur’an in the text which follows, the Jama’at would themselves look up the Ayats, and they would also be recited by our Hafidh. As a result, by the end of the study series the group felt at home with handling the Qur’an, looking it up, and finding the Surat and the Ayat. One could say that the Jama’at, in this small event, had recovered for themselves the Clear Book which had, after all, been sent down from Allah, glory be to Him, for them, and not just some priestly class who used it to assure them a living, to take it out in the rituals of birth, marriage and death, and even, astaghfirullah, hold it over the householder’s head when he left the house on a journey! One could add a further result to this matter. 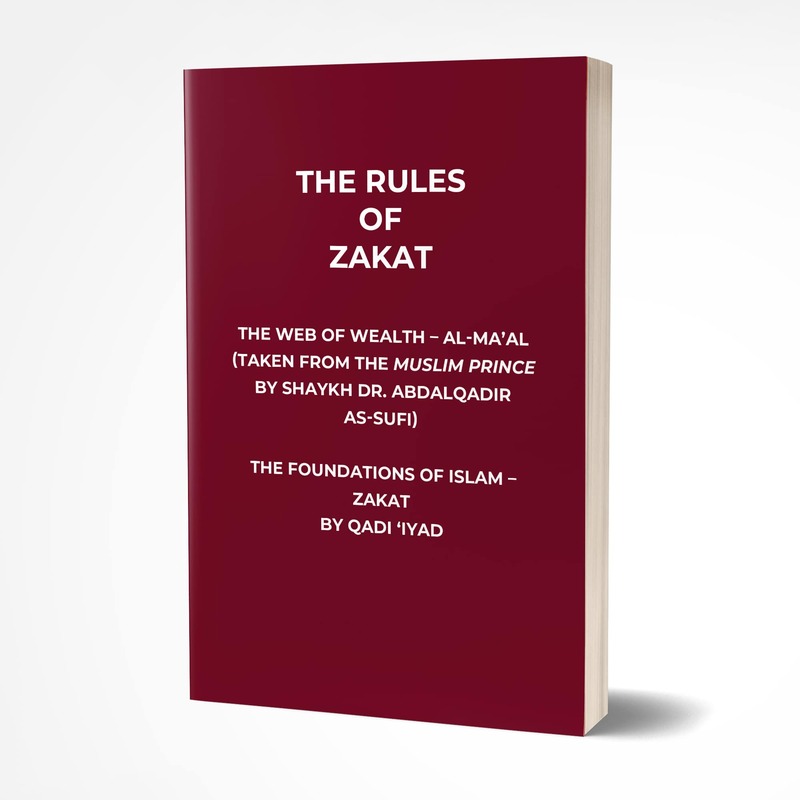 It is precisely this Jama’at that has most fully grasped that the paid Imams (a Makruh situation in the Shari’at) have neither taught, nor called for, nor activated the need for a community to be governed by an Amir, and that the Amir, in turn, must impose with his Zakat Collectors that collected Zakat without which there simply is no Islam at all. The Muslim World must reclaim its own discourse and address the pressing matters of the Deen of Islam facing the Ummah today. 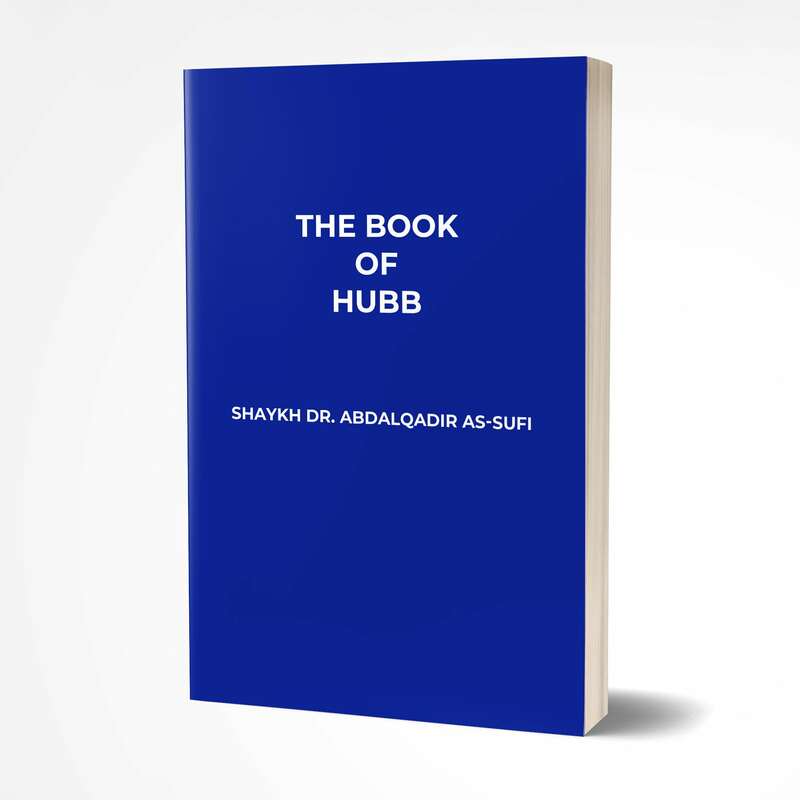 Shaykh Dr. Abdalqadir as-Sufi’s extensive body of work offers free thinking Muslims a clear position from which they may advance the restoration of the Madinan model of governance.